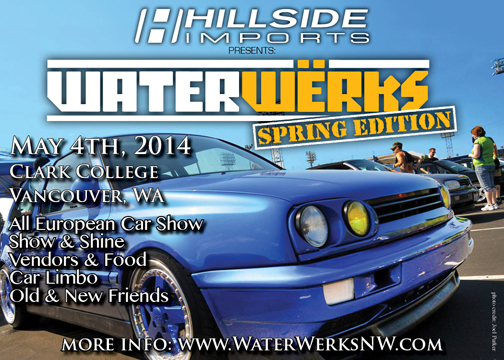 January 24, 2014 – WaterWerks is pleased to announce that Hillside Imports will be the title sponsor of WaterWerks Spring Edition in Vancouver, WA. 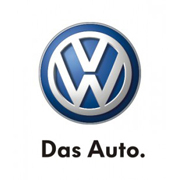 Hillside Imports is the dealer alternative for VW and Audi service. they offer the full line of factory recommended maintenance, as well as all major repair services. Their factory trained and ASE certified technicians are skilled in electrical diagnosis, drivability and heavy line repair. They can also do check engine lights and regular maintenance to engine replacements, we want to be your only choice for VW and Audi service. 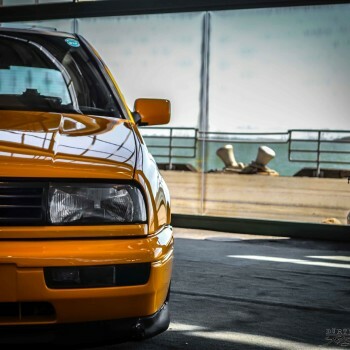 WaterWerks Spring Edition is our 3rd west coast car show, http://waterwerksnw.com/waterwerks-spring-edition/. This show will be held on May 4th, 2014 in Vancouver, WA. The venue will be at Clark College over the river from Portland, OR. 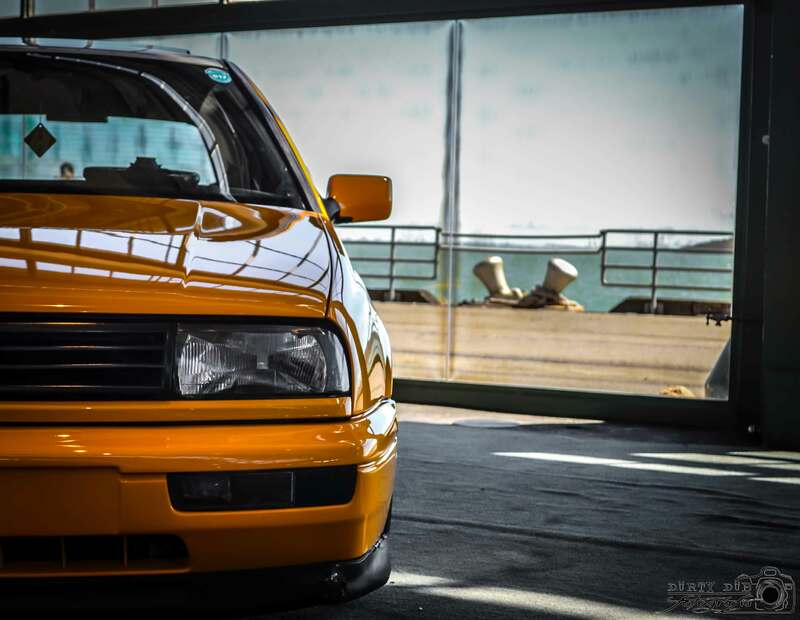 This show opening event will have events such as the car limbo and eating contests. We will also have a laid back judged car show section. We will be using the same style of concourse judging as we do with all our other shows. For more info on that, click on the link here. Please watch our blog on our website’s main page, Facebook page or on the WaterWerks Spring Edition event page. If you have any questions feel free to contact us at info@waterwerksnw.com. Results pages are now updated. We have just posted all the results from the show. We apologize for the long wait. You can check your scores on the ‘Results’ menu option. The dates for WaterWerks on the Bay 2014 will be released very soon. Craneway Pavilion will be the location again this year. Registration is already open. You can register on our website located uner ‘Registration’ on the menu bar. We just upgraded our website. Please check out some of the new features and designs. You can also follow our daily photo posts on Facebook at http://FaceBook.com/WaterWerksNorthWest. We hope to see you at WaterWerks 2014 and thank you for your support!